Smartmove Mortgage adviser Misa Huynh is passionate about giving back to the community. As a volunteer news anchor on the Noteworthy News program on SMTV, an international web TV station that promotes positive and constructive news stories, she uses her influence to educate viewers on living and eating green and protecting the planet. Huynh volunteers at the station on weekends or after work and is also a video producer for Tips of the Day. 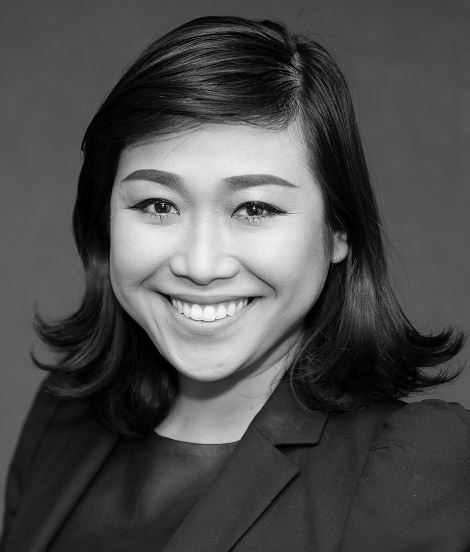 Working for SMTV has required Huynh to become even more focused, patient and attentive to details, which also applies to her role as a broker. “I have to deliver high-quality work every time, which is similar to what I do as a broker,” she says.